Nestled on Lake Travis and intersected by Lady Bird Lake, Austin is a booming metropolis that offers big-city appeal while still maintaining its small-town, Texas Hill Country roots. You don’t have to be one of those fancy politicians in the capitol to enjoy some of the finer things in life. 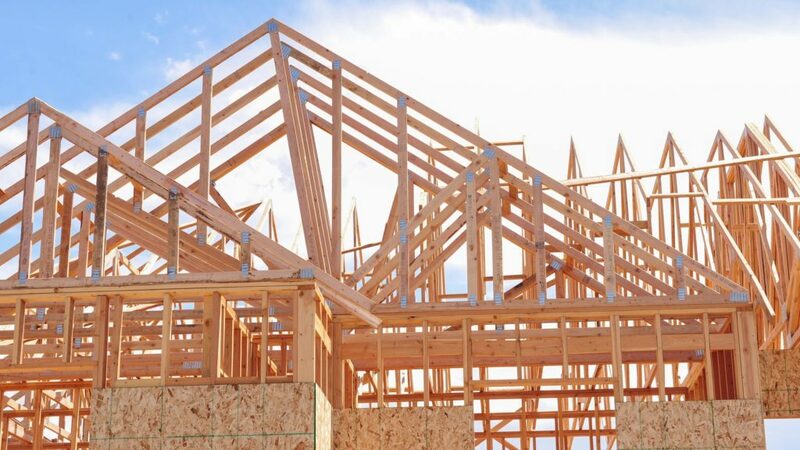 Whether you’re living in the middle of downtown, out in the western hills or in one of the up-and-coming neighborhoods across the city, we offer the highest quality general contracting in your area. At CMW General Contractors, we can accommodate nearly any home build, remodeling, fencing, masonry, swimming pool or outdoor kitchen project. 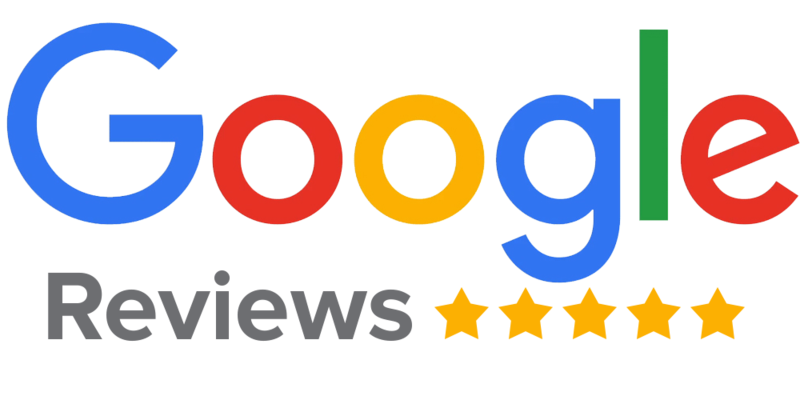 We’re the best Austin General Contractors! Let us design your perfect space today! Classy. Traditional. Rustic. Shabby Chic. Trendy. Modern. Vintage Tuscan. Depending on where you live in Austin, your home style can be as unique and original as you. Luckily, CMW General Contractors is an Austin Custom Home Builder that can accommodate any trend, preference and build-type. Let us create the home of your dreams today! 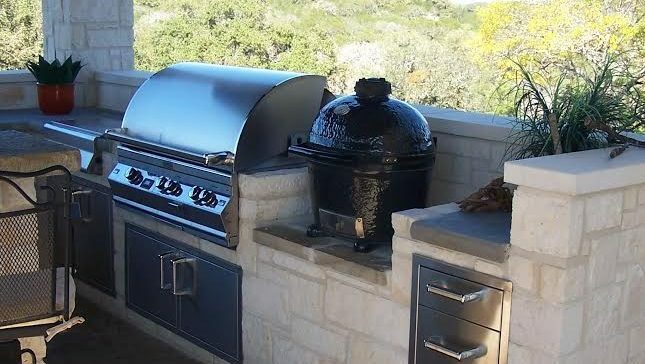 Whether you’re in the mid-1900’s areas just off Mopac and Braker, nestled down around Oltorf, setting all the trends on South Congress or updating that old Riverside home you just bought, CMW General Contractors are Austin Remodeling and Renovation experts. No job is too big or too small for our team. Let us remodel your Austin home today! Who says fences are just for the ranchers in the hill country? 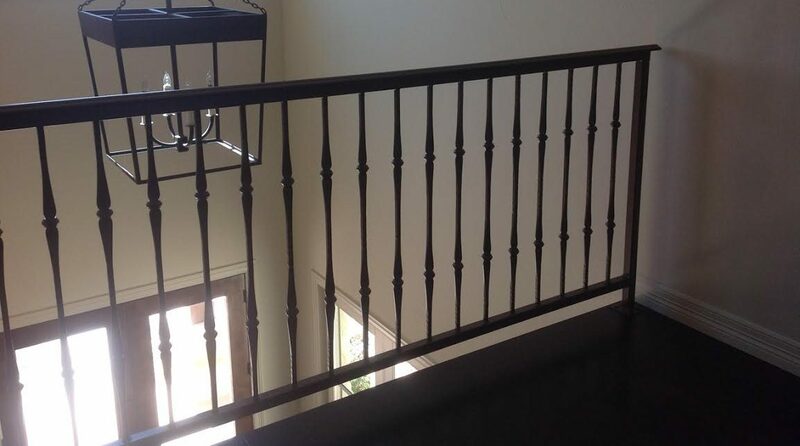 Add a little privacy to your property, a wrought-iron rail to your porch or stairwell, or put a custom entryway or gate across your driveway. Make your property as unique as you are. After all, if there’s anywhere in the state you can pull it off, Austin is pretty much the best fit. CMW is Austin’s custom fence builder. Amid all the urban hustle and bustle, Austin is still renowned for its beautiful limestone buildings and architecture. 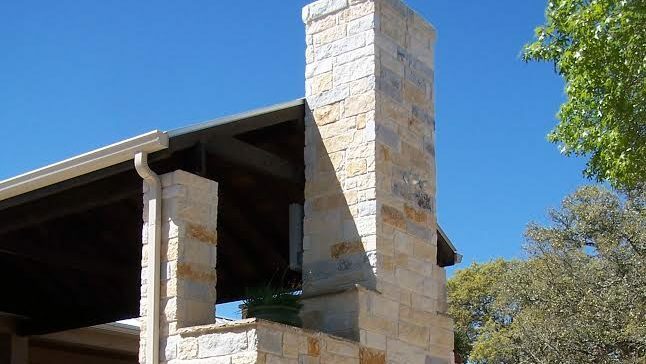 As Austin Stone Masons and Concrete Contractors, CMW General Contracting can handle any stone or concrete job across the city. Need a backyard patio? Want limestone pillars around your driveway? Want to put a stone fence around your yard? CMW’s got you covered. 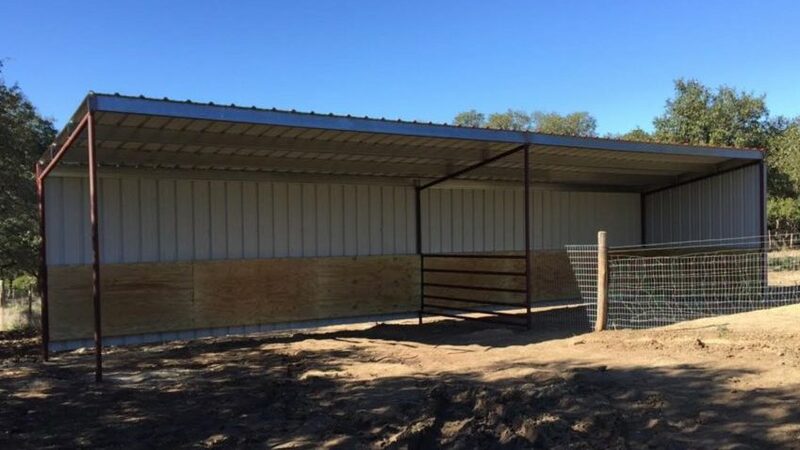 Metal buildings aren’t just for livestock anymore. You can build just about anything around a metal frame. 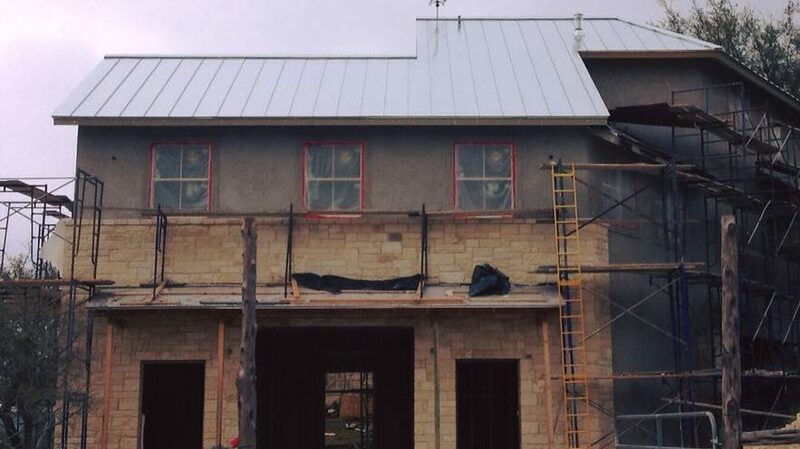 Whether you’re building a classic Hill Country home, a pavilion, an events center, or even an actual livestock barn, CMW is Austin’s Metal Building Contractor and can handle just about any job. North Austin, South Austin, South Congress, Downtown, Lago Vista, East Austin, Barton Springs, Airport, Kyle, Buda, Cedar Park, Pflugerville, Round Rock, Georgetown, Manor, Dripping Springs, Driftwood, Del Valle, The Domain, Arboretum, Hyde Park, Riverside, Oltorf, Montopolis, Anderson Mills, Barton Hills, Bouldin Creek, Westlake, Lake Travis and many more. 78610, 78613, 78617, 78641, 78652, 78653, 78660, 78664, 78681, 78701, 78702, 78703, 78704, 78705, 78712, 78717, 78719, 78721, 78722, 78723, 78724, 78725, 78726, 78727, 78728, 78729, 78730, 78731, 78732, 78733, 78734, 78735, 78736, 78737, 78738, 78739, 78741, 78742, 78744, 78745, 78746, 78747, 78748, 78749, 78750, 78751, 78752, 78753, 78754, 78756, 78757, 78758, 78759.